Neil DiFranco was raised in the East Mount Airy section of Northwest Philadelphia by Philadelphia natives, Larry and Eileen DiFranco. Neil graduated with the 257th class of Central High School and went on to earn a Bachelor of Science in Business Administration from Drexel University in 2002. Beginning in 1995 and continuing through college, Neil worked and trained at Hortman Aviation out of the Northeast Philadelphia Airport. Connecting with the Hortman Aviation family was one of the most influential life events for Neil, eventually ushering him into a successful career in the Aerial Survey and Mapping industry beginning in 2003. Neil departed from aerial survey in 2014 to spend more time with his family and begin the next phase of his life working for himself as a Real Estate Agent. Neil’s specialized experience gained through years of operating and repairing highly technical survey and flight management equipment, planning and executing demanding aerial survey missions from both the air and ground, training new operators and survey pilots, and negotiating and overseeing projects for organizations such as Microsoft and the U.S. Department of Agriculture have prepared him to work under pressure with the ability to develop novel solutions for complicated problems while representing his clients with superior negotiation skills. 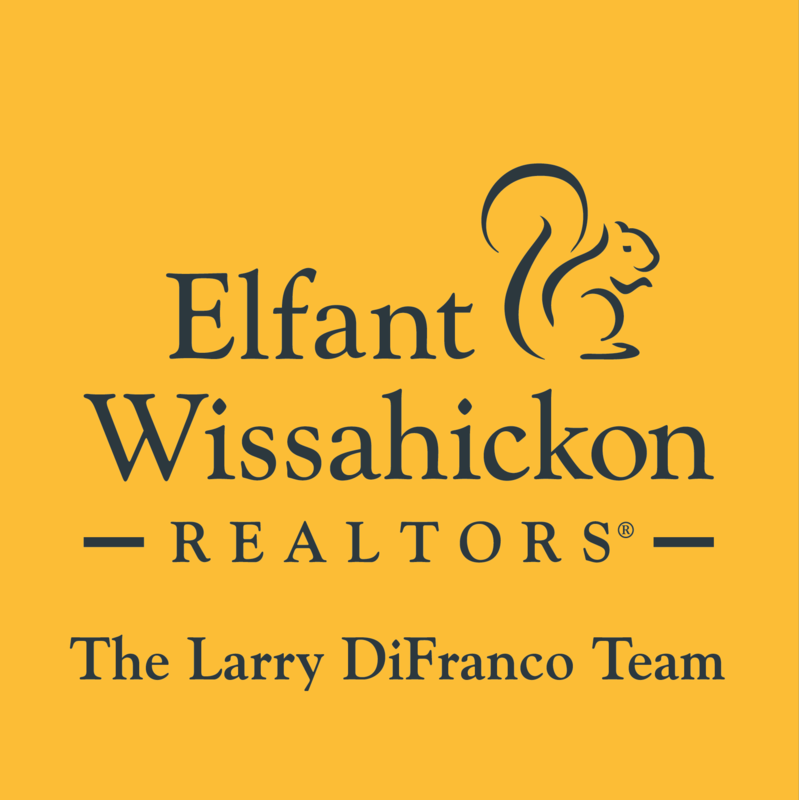 Since joining The Larry DiFranco Team at Elfant Wissahickon REALTORS® in Philadelphia, Pennsylvania in 2014, Neil has gained considerable experience representing both buyers and sellers on a variety of transactions in the greater Philadelphia area. 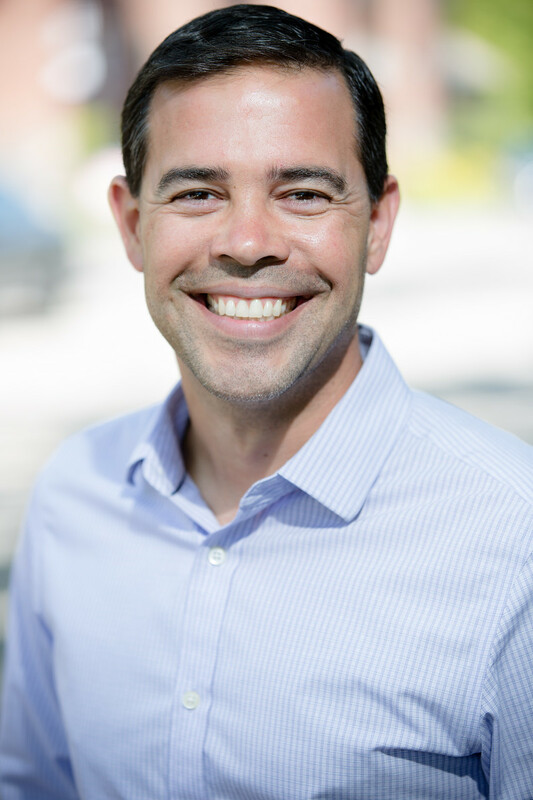 Neil’s ability to navigate complex situations and his detail-oriented work ethic have proven to be extremely valuable when applied to real estate. Neil and his wife, Theresa, currently live in Springfield Township, Montgomery County where they are raising their two children. Neil is an active leader for a local Girl Scout Troop, a board member of the Liberty Swim League and an elected Committee Person for the Democratic Party in Springfield Township 6-1. Neil’s talents and drive coupled with the exemplary tutelage, resources and experience of Philadelphia’s leading independent brokerage help him provide his clients with the service and guidance they need in today’s real estate market. 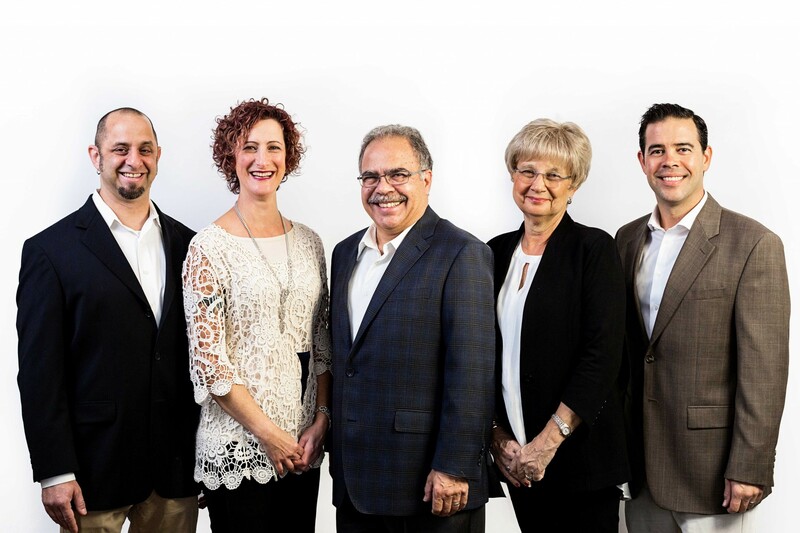 The Larry DiFranco Team consists of 5 members guided by Larry DiFranco and Denise Chapline who together bring over 40 years of real estate experience to clients. Amy Greenstein, Neil DiFranco and Michael Zimney are energetic, well-trained, hard-working, and driven by the Team’s mission to make each transaction a complete success. The Team works long hours, individually and together, to make sure each client gets the care they deserve throughout the buying or selling process. With 5 members on the Team, there is always someone available to support clients. 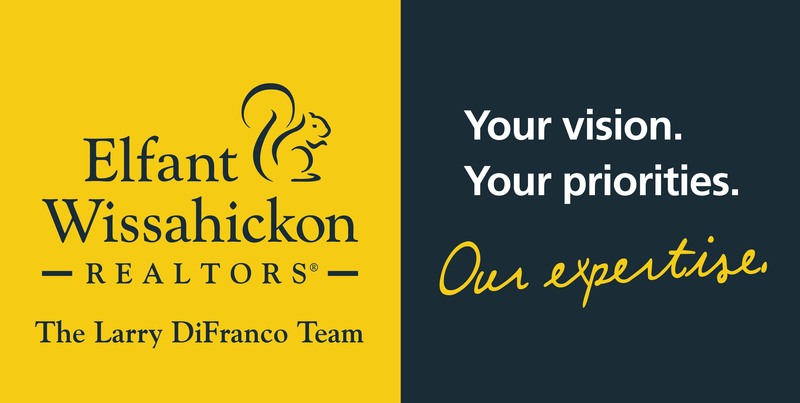 Looking for a different kind of agent?